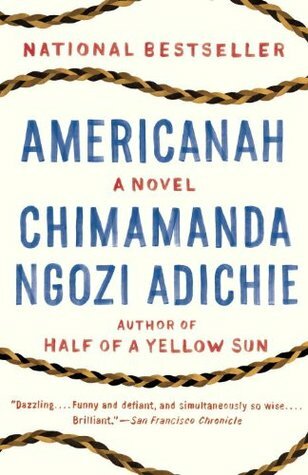 I read a lot of fantastic books this month (shout out to my Oxford required reading list) but I think my favorite is probably the very first one I read: Americanah by Chimamanda Ngozi Adichie. This novel is so well written and really uproots you and plants you in the United States at the time before Obama’s first presidential election. As a book blogger, I adored the fact that Ifemelu ran a blog about race in America as an outsider as well as all of the issues and delights that came along with it. I would recommend this book to anyone and everyone! + MOVIE: Definitely, definitely, definitely The Sound of Music. Up until early April I was one of the seemingly few people left on Earth who had never seen this iconic musical film, so you can imagine how confusing my life must have been before due to all of the reference I never fully understood. Well, I’m happy to say that this problem has finally been resolved, and I LOVED it. 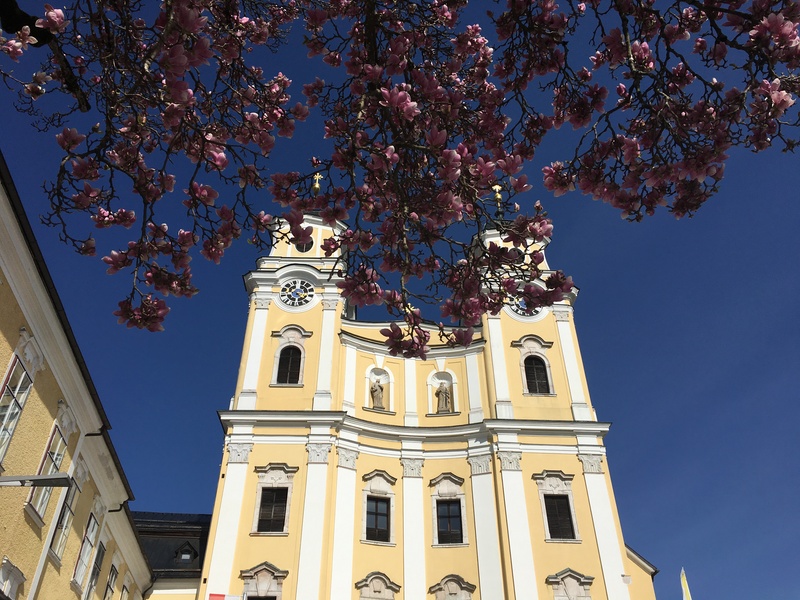 My friend and I watched it in preparation for the Sound of Music bus tour we went on while traveling through Salzburg on our break and I honestly still can’t believe it took me over two decades to finally see it. How have I lived??? 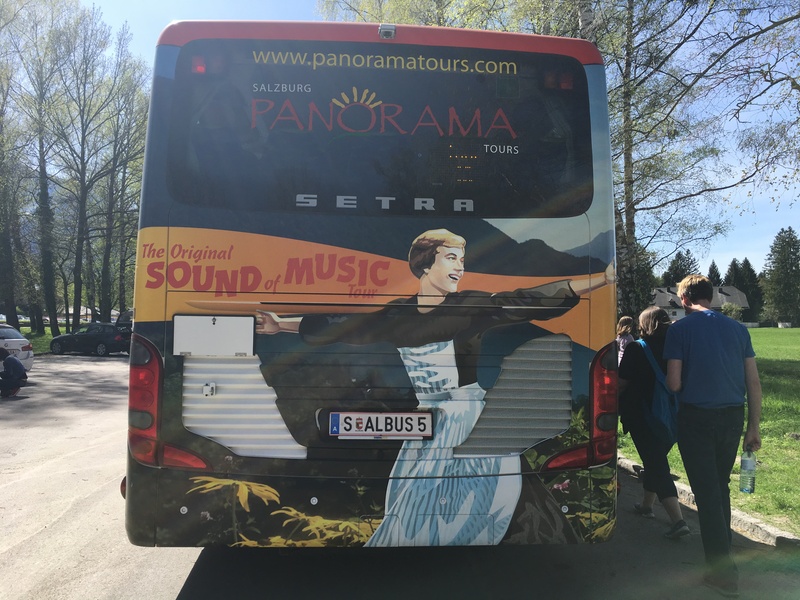 The back of our Sound of Music tour bus in Salzburg, Austria. + MUSIC: I’m tempted to say the Sound of Music soundtrack, simply because it’s SO. DARN. CATCHY. However, in the interest of not repeating myself a million times, I think I’m going to go with an artist I was recently introduced to by one of my friend’s before we saw her perform live in London: Dodie. She has a lot of music up on her Youtube channel and she’s also released a few EPs, which are lovely. A few of my favorite songs are “When,” “6/10,” and “Party Tattoos.” Definitely check her music out if you haven’t already! + FOOD: Literally anything that is not granola bars, Lays and Pringles chips, fruit, and packets of oatmeal. This was basically all I ate while traveling with my friend for two weeks because I didn’t want to order anything in other languages due to my nut allergy, and now real food with substance tastes AMAZING. Actual protein! Meals that are cooked in a kitchen! Food that isn’t classified as a snack! What a life! + PLACE: I had the incredible opportunity to travel to many different European cities in April, so there are a lot of amazing places for me to choose from! 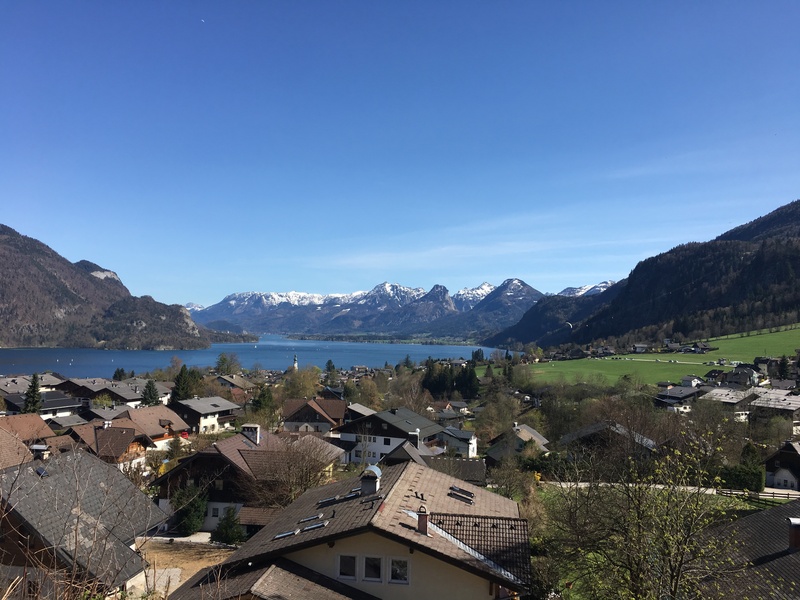 However, I think the place I loved the most was Austria, particularly because I didn’t expect it to be so beautiful! 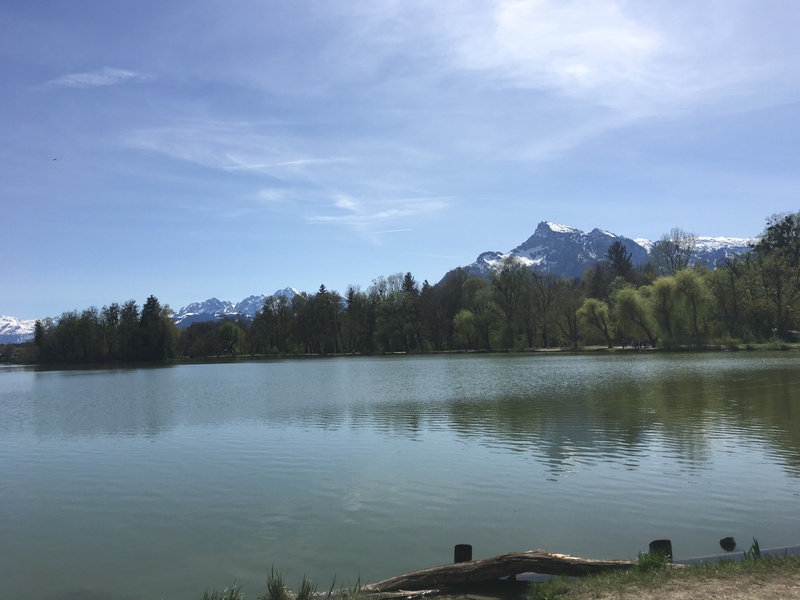 We stayed in Vienna for several days and then spent some time in Salzburg and Mondsee for the Sound of Music bus tour and all of those places were just gorgeous. I would absolutely go back some day! Wow, so much to say! 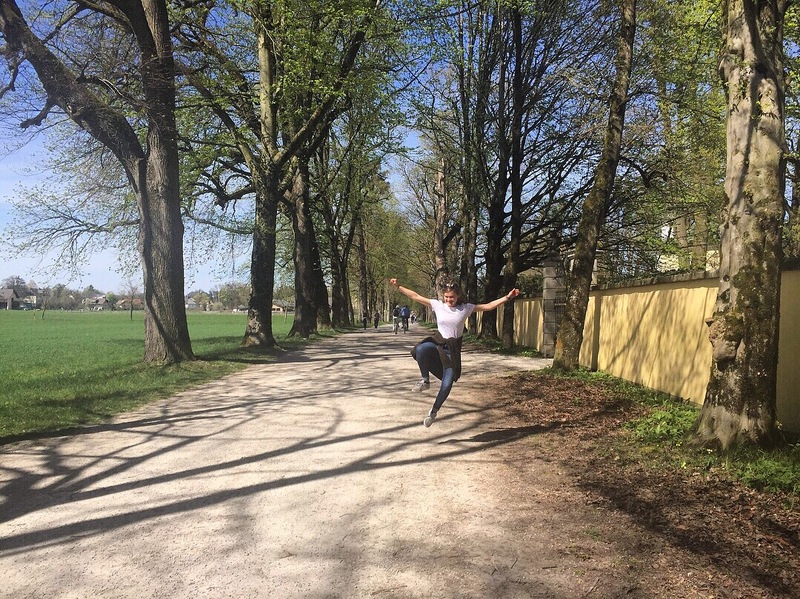 The first half of April was one of the most incredible experiences of my life: traveling to five European cities in two weeks! 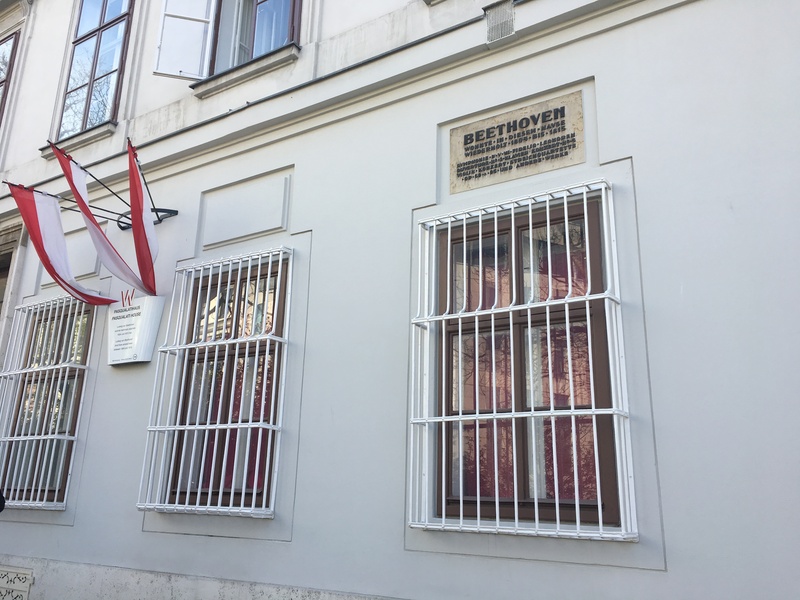 The trip began by visiting my friend who is studying in Edinburgh this semester, and then from there we went to Amsterdam, Berlin, Vienna, and Salzburg. I don’t even know where to begin talking about this amazing experience! 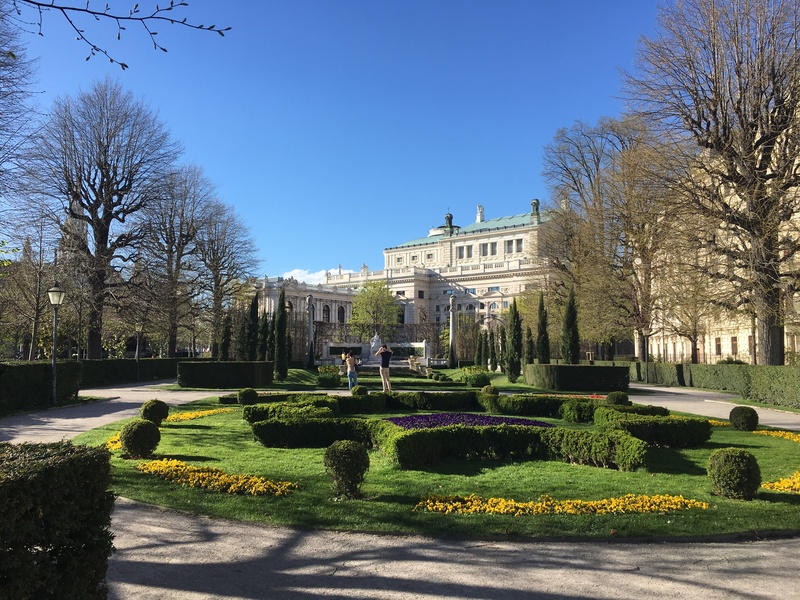 We went to so many places, from countless museums and parks to the Dutch amusement park Efteling, the East Side Gallery, the apartments of Beethoven and Mozart, actual sites used in the Sound of Music film, and more. I’ve been back in Oxford for weeks now and I still can’t believe I actually went to all of those places! To be honest, before coming to Oxford I never, ever, ever thought I would go on such an adventure. Not only does my nut allergy make traveling quite difficult and stressful, but I’ve always been a bit of a homebody and have preferred to do things well within the bounds of my comfort zone. However, I am so, so SO glad I took advantage of the opportunity to travel while I’m already in England because it ended up being one of the most fun, exciting, eye-opening things I’ve ever done. I’m in the process of writing MANY posts about all of my traveling adventures, so stay tuned for them over the course of the next few weeks! 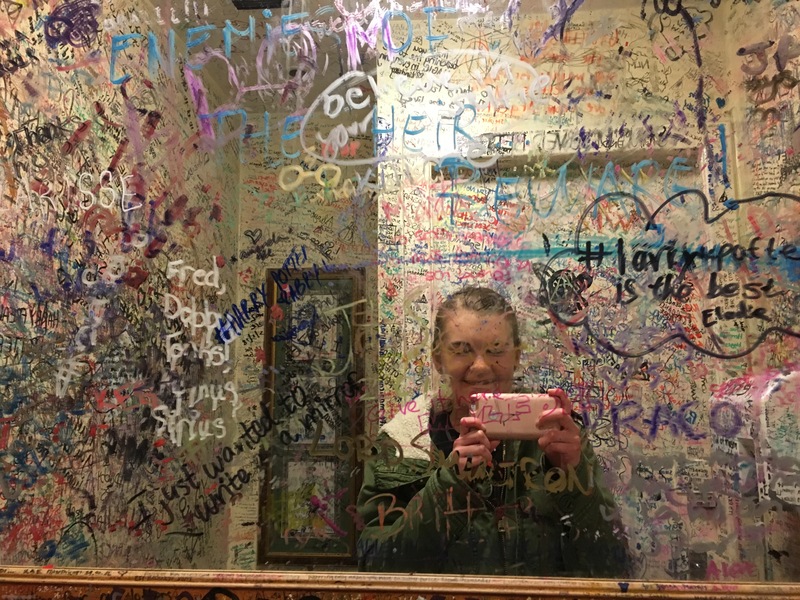 So much Harry Potter graffiti in the bathroom at the Elephant House cafe in Edinburgh! 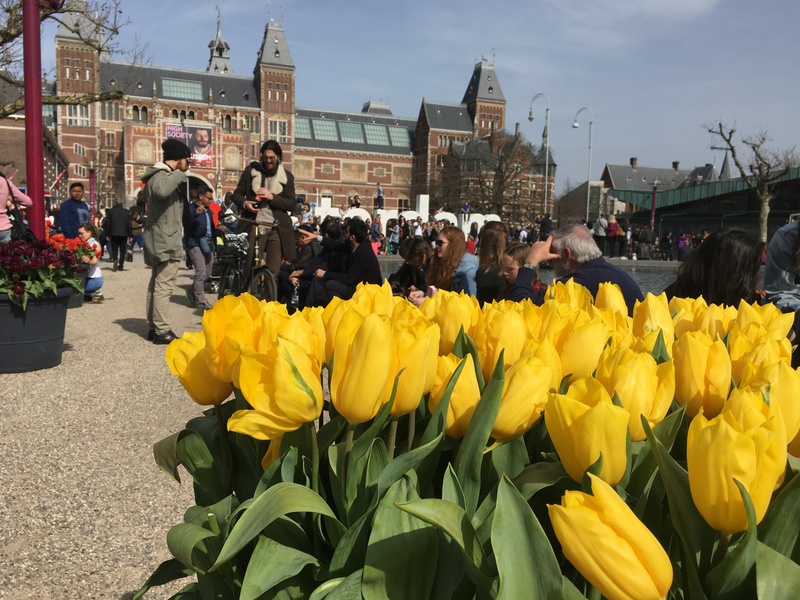 Loved all the tulips out in Amsterdam! 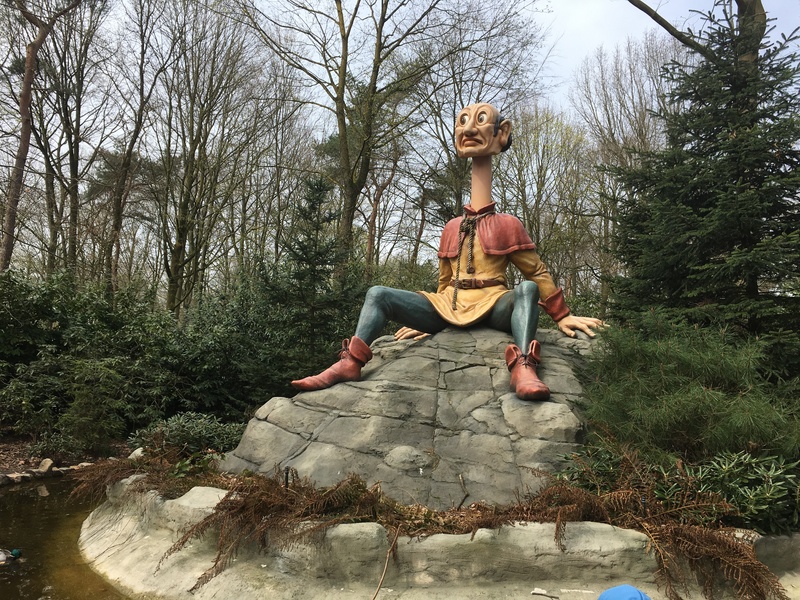 Efteling is so fun but also SO WEIRD. 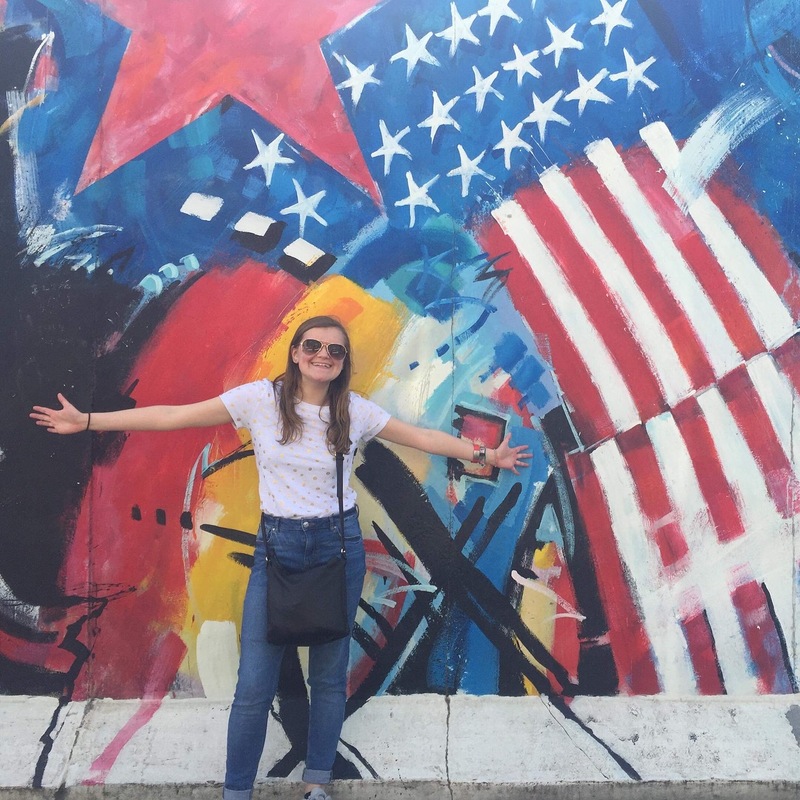 Found the American flag at the East Side Gallery. 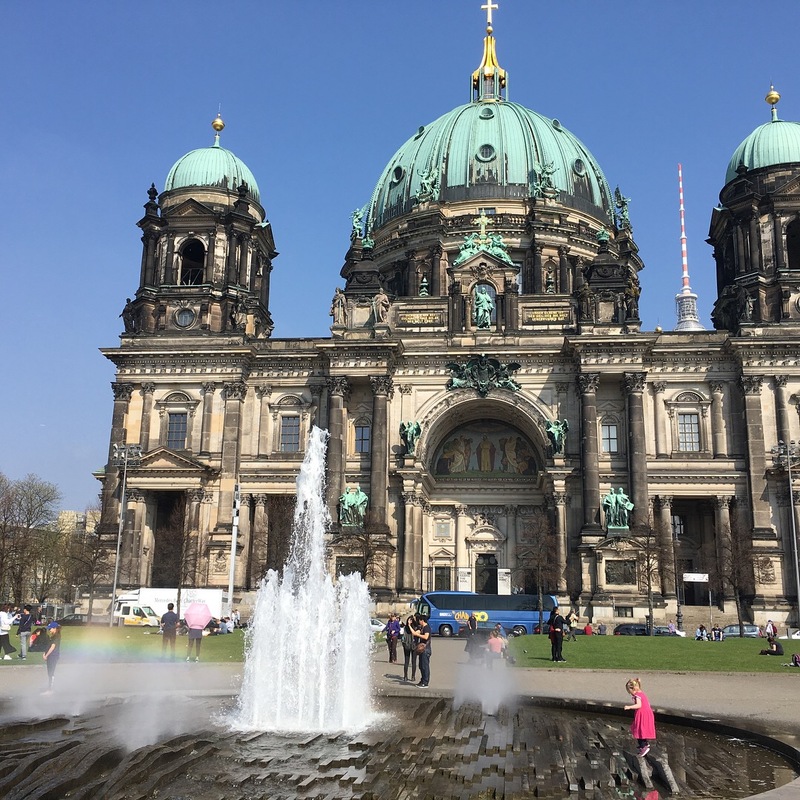 We were so lucky with the weather on this trip, and Berlin was no exception! Anyone recognize this from the “I Have Confidence” number? I arrived back in Oxford at the beginning of 0th week, and then Trinity term started right up with work, work, and more work. It’s so strange thinking that I’m already well into my third and final term here at Oxford. I know that I’m going to miss this place immensely when I go back home to the States in June– cue the nostalgia already! How was your month of April? What was the best book you read? Did you do anything really fun or exciting? Let me know in the comments section below! Thanks so much for the link. I’m glad you enjoyed the post. 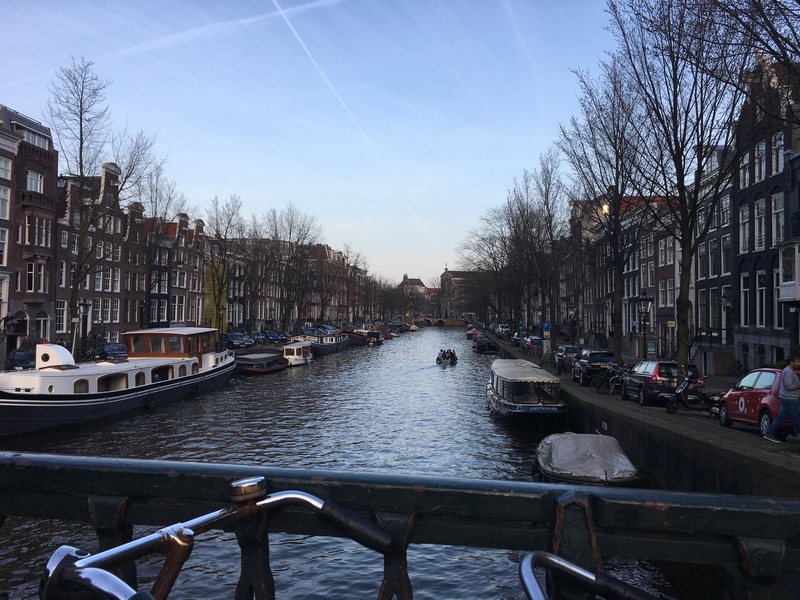 Such lovely pictures from Amsterdam. Thanks for the shout out. Glad you enjoyed that post. And happy to be able to check other bloggers’ posts I might have missed otherwise. Thanks. Butterfly Burning is SO GOOD. I read it for my Postcolonial Literature course and it was one of my favorite novels of term. I’ve never heard of the book you mentioned before but I’ll have to check it out! Aaah all of those pictures are amazing! what a marvellous adventure for you! I love Dodie too, and I want to read Americanah, and Chronicle of a Death Foretold was convoluted and bizarre. Do you feel like you define your identity by your nut allergy? have you been allergic all your life? I really want to travel Europe one day, but in April I settled for flying to the South Island to see my family two times, which was okay. 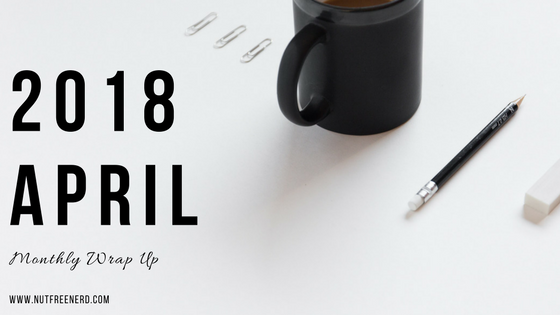 April has had it’s ups and downs, but I am mostly liking uni so that is good. My nut allergy is definitely a huge part of my identity. I had my first allergic reaction when I was two years old, so it's been a part of my life for as long as I can remember. Unfortunately, it's not something I can try not to think about because I have to take it into consideration every single time I want to eat something, cook something, go somewhere… it can be overwhelming sometimes! Sounds like you had a month to remember, Holly! And there are some great authors on your list of books, too. Fingers crossed that May is just as memorable! Sounds like a great month! I am v jealous of all of your travelling. 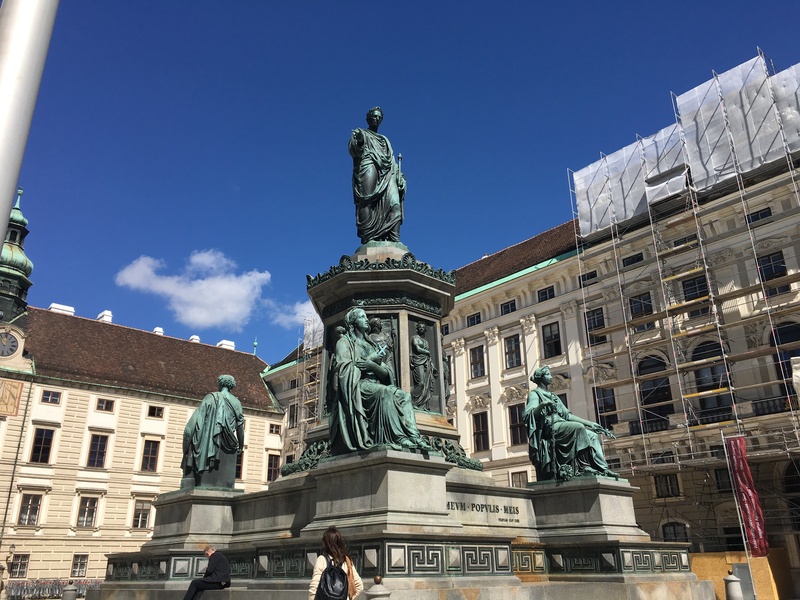 I am planning to do some Europe city hopping later in the year – so exciting! Chimamanda is the bessst! I LOVED Americanah, but I think Half of a Yellow Sun is even better. Honestly all her writing knocks me off my feet, in a literary sense. Oooh so exciting! Do you know which cities you’re planning to visit? I haven’t totally decided yet! I’m likely going by myself because none of my friends are in a position to travel right now, so I’m thinking of joining a group tour through Contiki or something. I just have to pick one, which is difficult because they all look excellent. Aaah how I envy your travels, Holly! Do you keep a travel notebook for your adventures? I’ll need to put in an order for Americanah soon. I’m living vicariously through you Holly! What awesome pictures! I can’t wait for your travel posts – I’ll have to live vicariously through them since I haven’t been out of the US in over a decade! Loved reading this! One thing I love about Europe is how connected it is–I swear it’s way easier to travel around Europe with the easy visas and tiny countries and cheap flights/train rides between them than lots of other places. It’s also so weird how you can have an incredible experience like that and then go straight back to studying at oxford and having heaps of work. Also The Sound of Music is amazing and I can’t believe you went so long without having seen it. Awww you are so blessed to be able to study in Oxford and now traveling too! ❤ Thanks so much for sharing and letting us get a glimpse of what fun you are having… The Sound of Music is so incredible… I actually know a man who traveled through the mountains to escape just like the movie… he was a child then and so now is an old man but I always think of him when someone mentions the movie!! Wow, that’s incredible! I’d love to learn more about the actual family that the musical is based on… it’s such a powerful story! Efteling was so fun! I was surprised by how strangely dark and twisted some of the things were there— I definitely would have been a bit scared if I was a little kid! Thanks, Maraia! Avoiding meat/fish also sounds really tricky– are you vegetarian? Omg really?!?! That must be so difficult! I’m currently reading Americanah and I’m liking it so far. Loved the post. Glad to hear you’re enjoying Americanah!